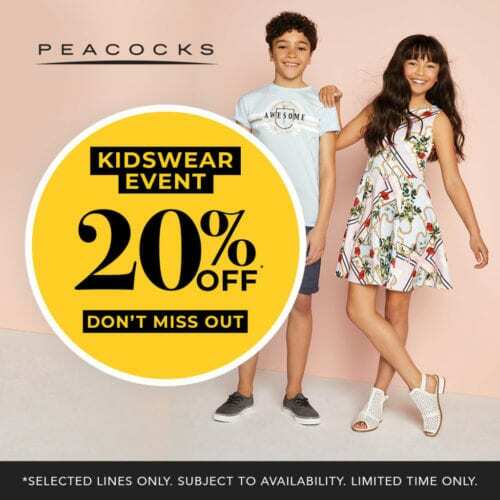 Peacocks — 20% off kidswear! Get your little ones Easter ready for less with a new outfit courtesy of Peacocks—perfect for the great egg hunt! But hurry, these offers will be hopping off on the 19th April.